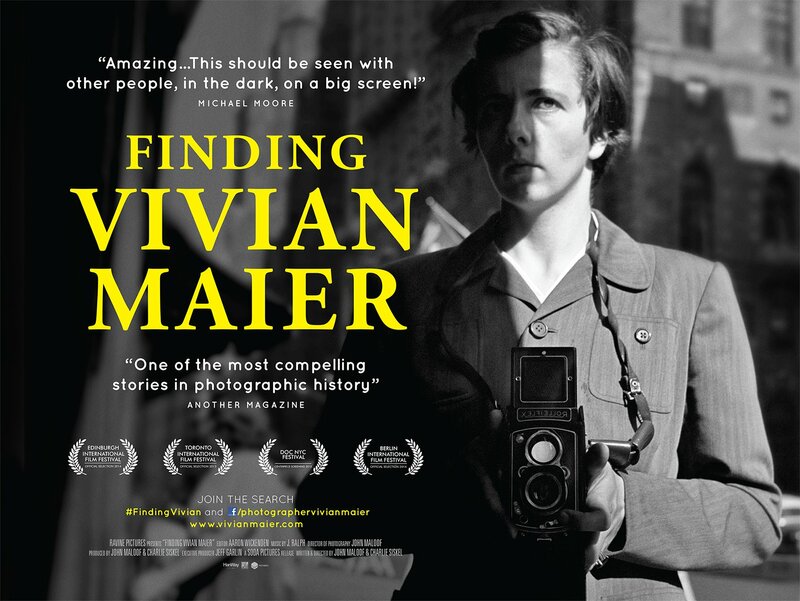 The enigmatic Vivian Maier was one of the most accomplished photographers of our time, yet her talents were only discovered after she passed away. This insightful documentary delves into the treasure trove she left behind and investigates the enigma behind the camera. Our Quad poster design for the film sought to emphasise the mystery of the artist and echo the stylistic themes of the era.